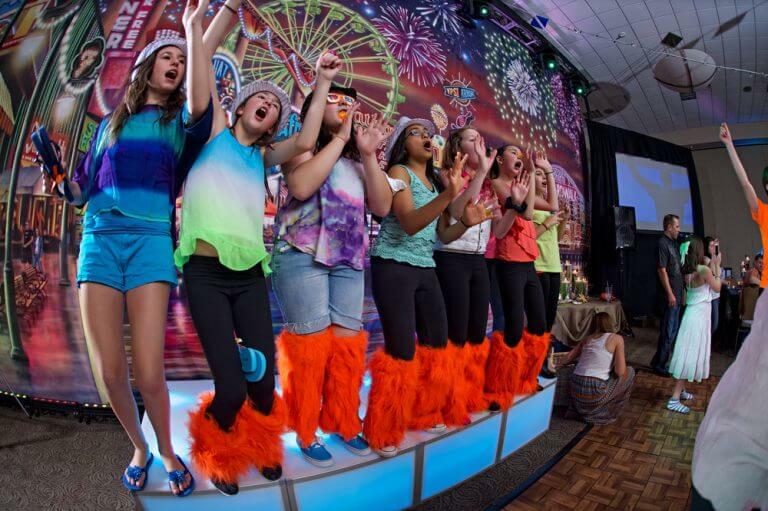 Bar/Bat Mitzvah giveaways are a fun and creative way to add excitement to your party and remember the celebration for years to come. 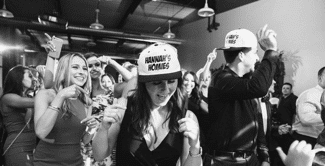 There are two types of giveaways that will keep guests on the dance floor and remind them what a great time they had at your event. Dance Floor Giveaways: These favors are passed out by the entertainers on the dance floor, encouraging guests to join in and dance. They add a “fun” component to the dancing activity. Dance floor giveaways should be chosen carefully and, when possible, affix to some part of the body. Examples include: sunglasses, necklaces, hats, bracelets, fun ties, rings, etc. These items are simple to hand out and easy to wear. Our experience with other types of giveaways like balls, batons, flashlights, etc. 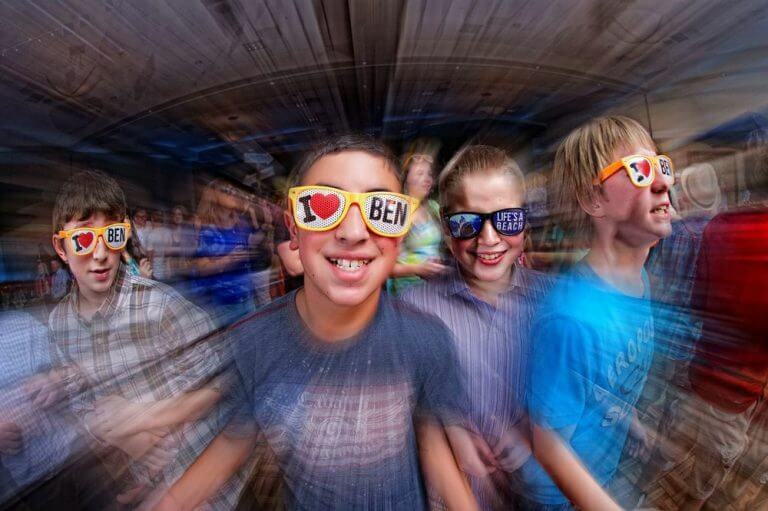 is that they get tossed around the dance floor and can create unnecessary chaos. Dance floor giveaways can be ordered directly from many online novelty companies and websites: the selection is endless. When purchasing giveaways, there are several formulas that entertainment companies use to determine the perfect number of items to buy. We recommend ordering three giveaways per child. This always works out very well at the parties we plan and emcee. It’s important that the entertainers hand out giveaways throughout the duration of the event so guests are not over-saturated at any specific time. This way, guests will always have something to which they can look forward. A strong entertainment company will pair certain songs with certain giveaways so that there is more meaning to the dance floor pass-outs. Dance Floor Prizes: These are prizes that are given to the guests who are working hard to make the child’s party great and to those who are winning contests like Pepsi/Coke, Craziest Dancer, Treasure Hunt, Trivia Games, etc. Both adults and kids, alike, will dance and participate more if there are dance floor prizes being handed out. We recommend getting prizes for 20% of the kids. It’s always fun to get a variety of items that will attract boys and girls of all ages. Prizes like apparel, gift certificates, and fun “chachkies” are always a hit. Dance floor prizes are common but not critical. 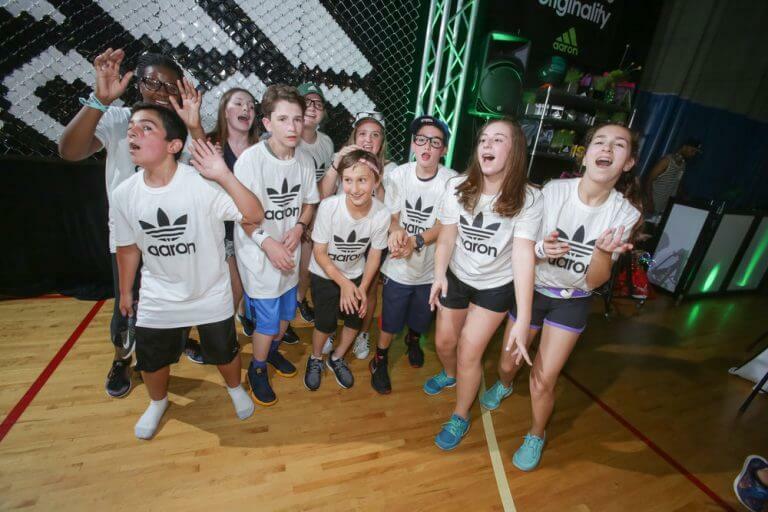 It’s the people that make the party … the prizes just add extra fun and entertainment.